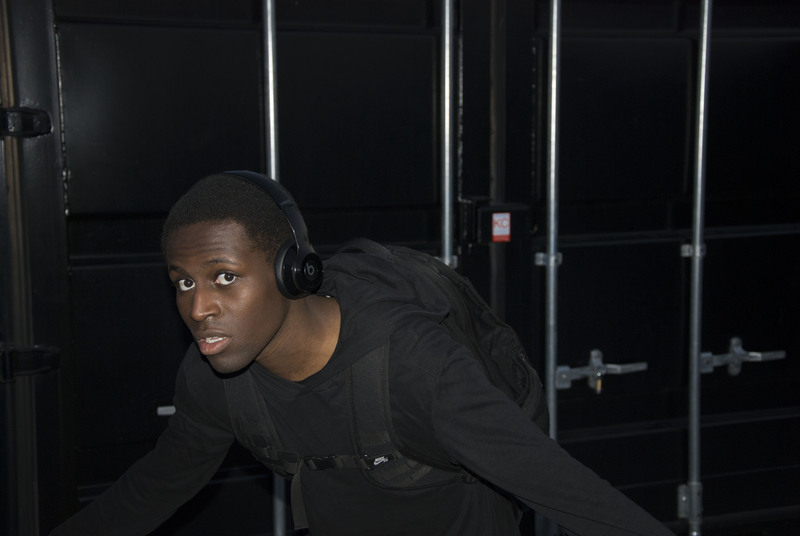 A.C. is an young upcoming musical talent from the Netherlands. A creative mind at a young age he was always drawing and creating visual art. He discovered his latent talent, passion and new love for music in his teens. Determined to do both he now walks the path of an artist.